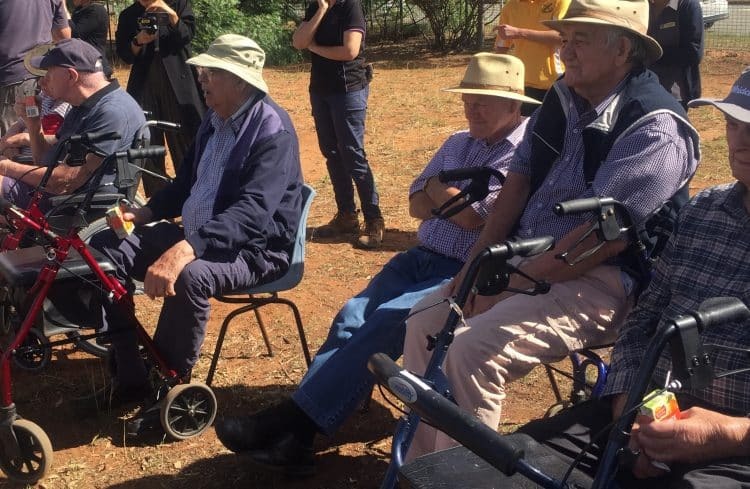 With decades of agricultural experience under their belts, aged care residents from Whiddon Temora visited the rural town of Ariah Park to help inspire a new generation of farmers studying at a local school. 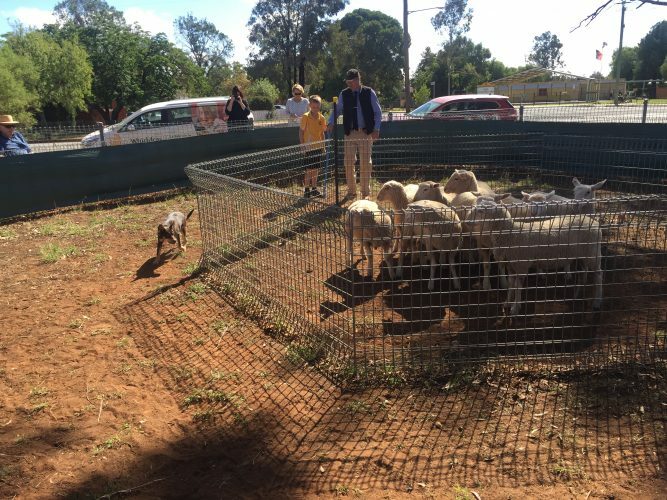 The residents and former farmers, most from long-standing local farming families, had the opportunity to see first-hand what the Ariah Park Central School students are learning about when it comes to working on the land, through the school’s working dog program. Residents enjoyed watching how the students have learnt to train their dogs to work on the land and were able to give their expert tips and advice, based on their years of experience. The generations then came together to share their experiences around working dogs, what life on the farm is like and how things have changed over the years. 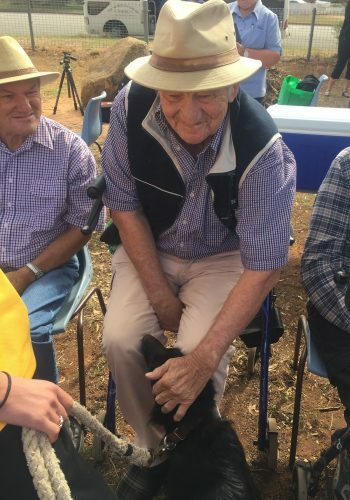 For 91 year old Fred, who had always lived on the land before moving to Whiddon, the day was a very special one and brought back memories of his own experiences in training working dogs on his farm. 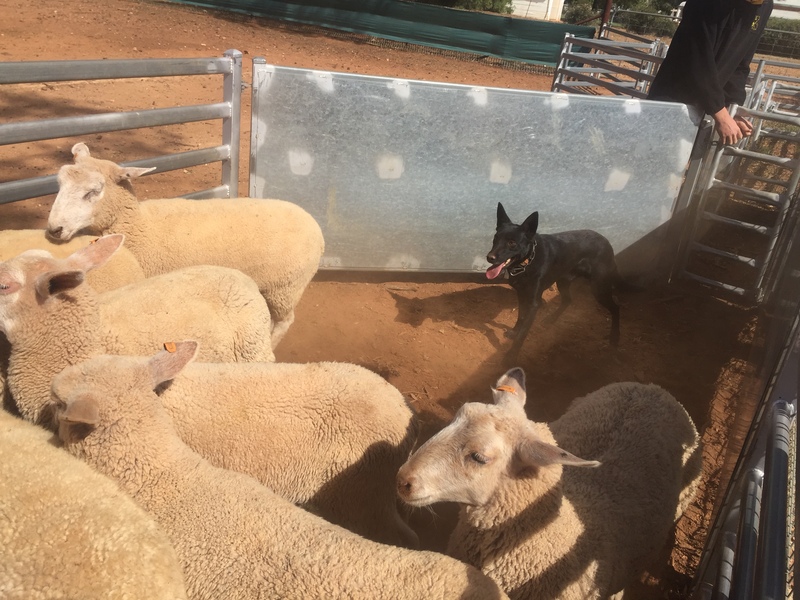 He recalled how one of his dogs would bring in the sheep on its own on their 100 acre paddock and thinks that the students are off to a good start with how they’re training their dogs. The residents were all impressed with the way the young farmers were training their ‘best mates’ and can’t wait to return to the school for another visit, to catch up on how the students and their dogs are progressing with the training. 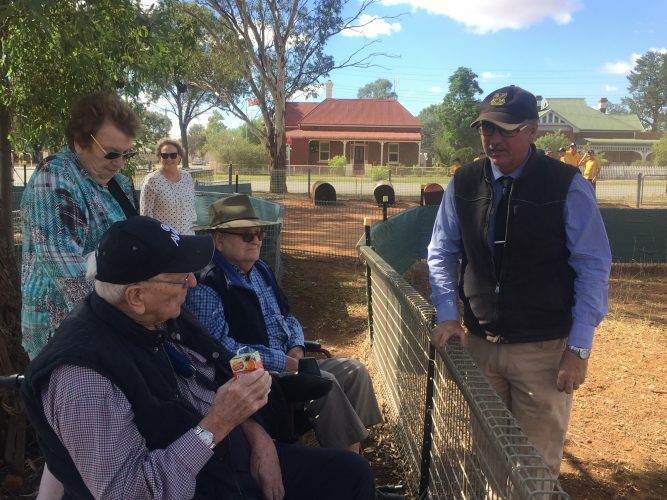 Similarly, the young students were impressed to have the older experts visit their school, to take inspiration from them and understand what life on the farm was like for their generation. Bringing generations together is important to Whiddon, as it brings a range of benefits for both generations, from providing opportunities to learn, share skills and enjoy new experiences, to the development of important new friendships. Whiddon is incredibly passionate about providing opportunities for our residents and clients to stay connected to the things that matter most to them in life and the communities they love. Although some things may have changed in farming over the years, one thing is for sure, these generations share a common bond of a love of the land and an incredible passion for their rural community. Watch along to this story by WIN News Riverina.